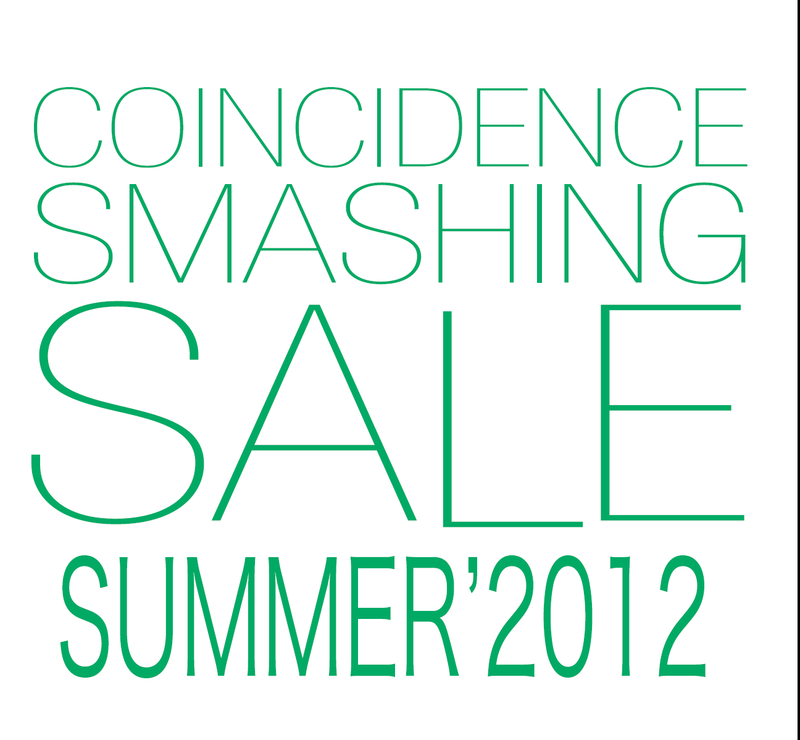 SMASHING SUMMER SALE '2012 !!! 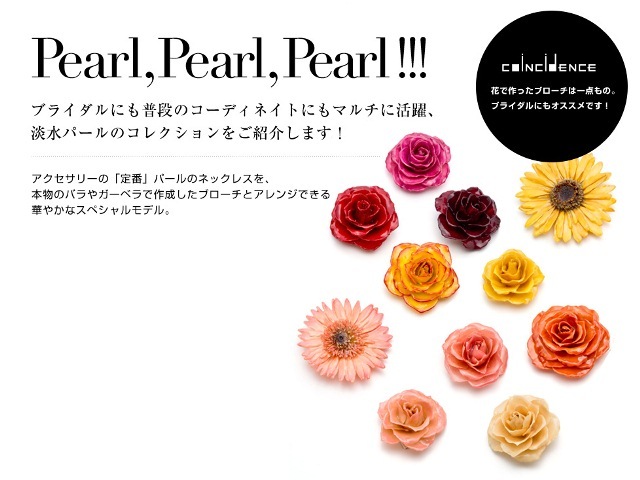 coincidence online store news ! !